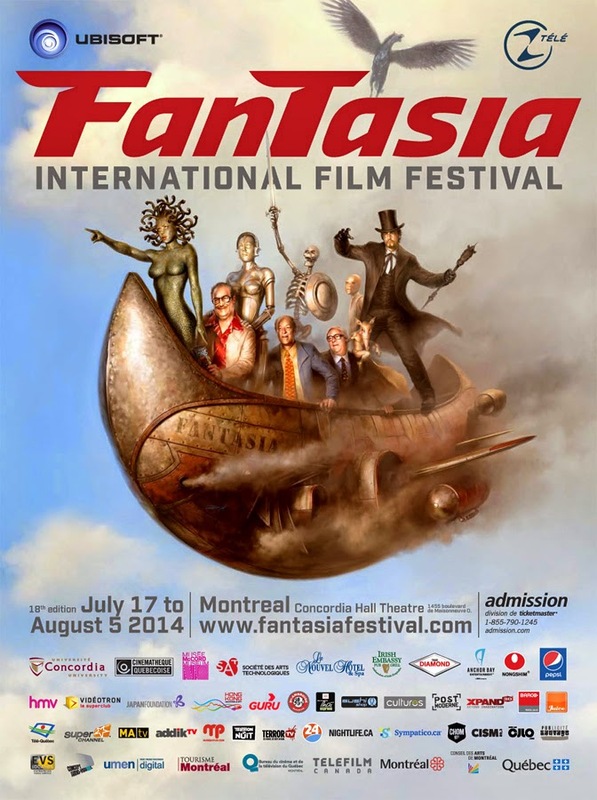 The 18th annual Fantasia International Film Festival is gearing up to take Montreal by storm with three weeks of inspiration and excitement starting July 17 until August 5, 2014. 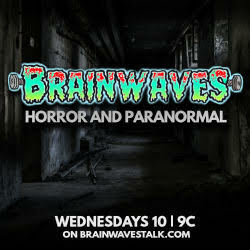 Our full 2014 lineup of programming and special events will be revealed shortly, but in the meantime, here’s an early First Wave Announcement of several selected highlights and info to whet your appetite. Fantasia will hold a special screening of the hotly anticipated new installment in the Marvel Cinematic Universe, starring Chris Pratt, Zoe Saldana, Dave Bautista, and the voice talents of Vin Diesel and Bradley Cooper, directed by none other than James Gunn (SUPER, SLITHER) and presented in dazzling 3D.